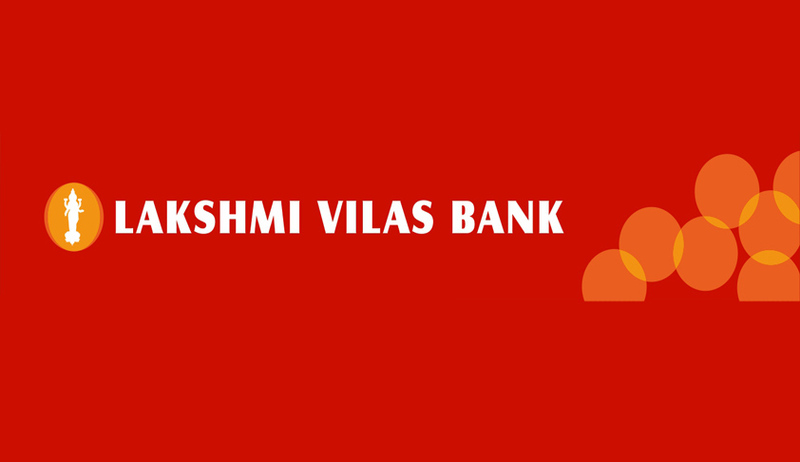 Lakshmi Vilas Bank Limited has invited applications from eligible candidates for the post of Law Officers. Essential Qualification: A degree in Law. Master's Degree would be added as additional qualification. Working knowledge in computers is essential. Minimum 5 years practice as an Advocate handling Bank's cases related to recovery, enforcement of securities, SARFAESI, DRT and documentation of all lending operations. Two years of exposure in any bank will be desirable.